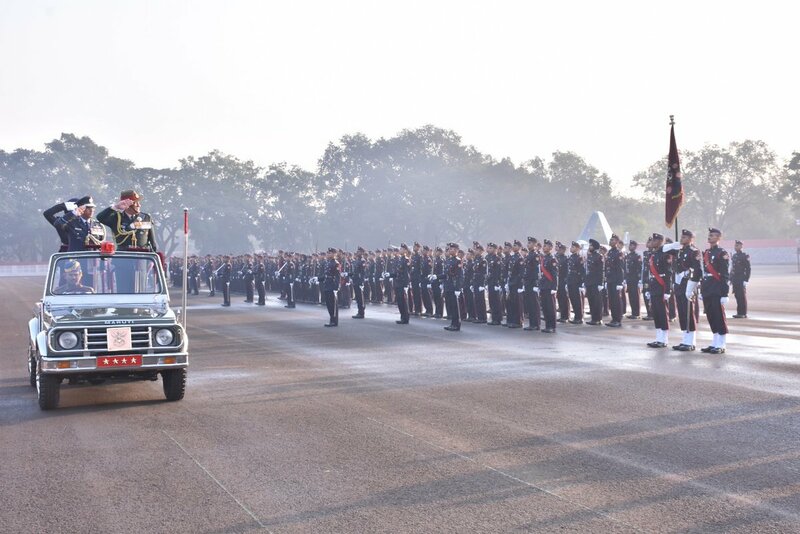 National Defence Academy 135 course spectacular passing out parade was conducted on the morning of 30 Nov 2018. 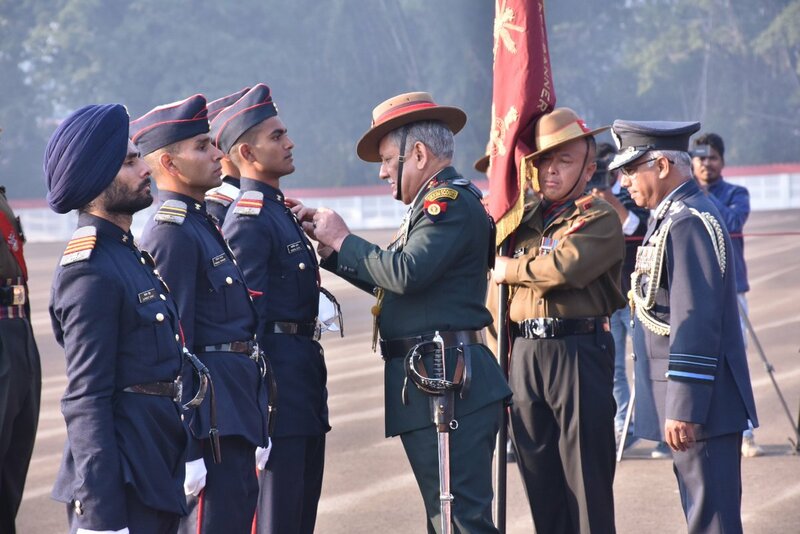 It was a dream moment for the cadets and their relatives to participate and witness the amazing passing out parade of the National Defence Academy (NDA) which was reviewed by the General Bipin Rawat. “Seeing if women can be given Permanent Commission. In some fields where we need permanency&male officers in a command-oriented Army don’t fit everywhere.Keeping women officers in fields like language interpreter, military diplomacy will be beneficial” Gen Rawat said at a function to review the passing out parade of 135th course of the National Defence Academy in Pune. “Pakistan has made its state an Islamic State. If they have to stay together with India, then they have to develop as a secular state. If they’re willing to become secular like us, then they seem to have an opportunity.” Gen Rawat said at a function to review the passing out parade of 135th course of the National Defence Academy in Pune. 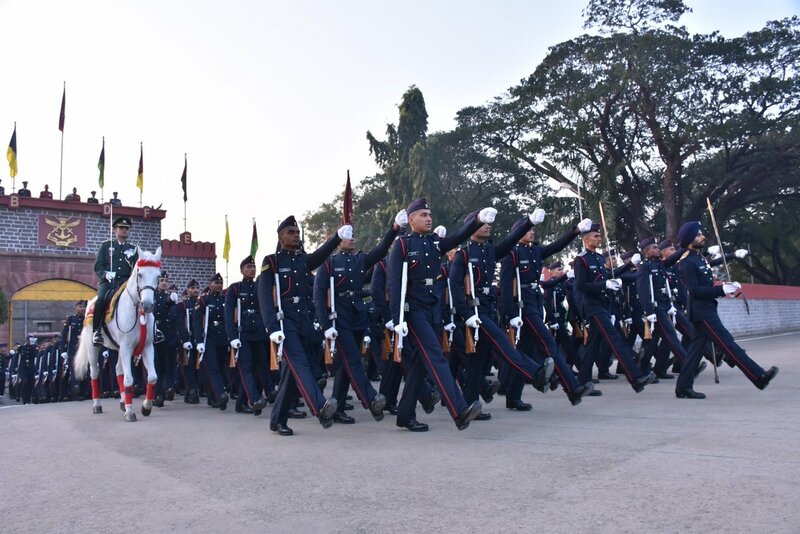 More than 260 cadets, including some from foreign countries, were conferred degrees at the convocation ceremony of 135th course of the National Defence Academy (NDA) at Khadakwasla near here Thursday. The chief guest at the convocation ceremony was Prof Furqan Qamar, Secretary General, the Association of Indian Universities, said an official release. A total of 253cadets were conferred the degrees from the Jawaharlal Nehru University – 48in science stream, 146 in computer science and 59 cadets in arts stream. Eight cadets from friendly foreign countries were also awarded degrees during the programme, it said. 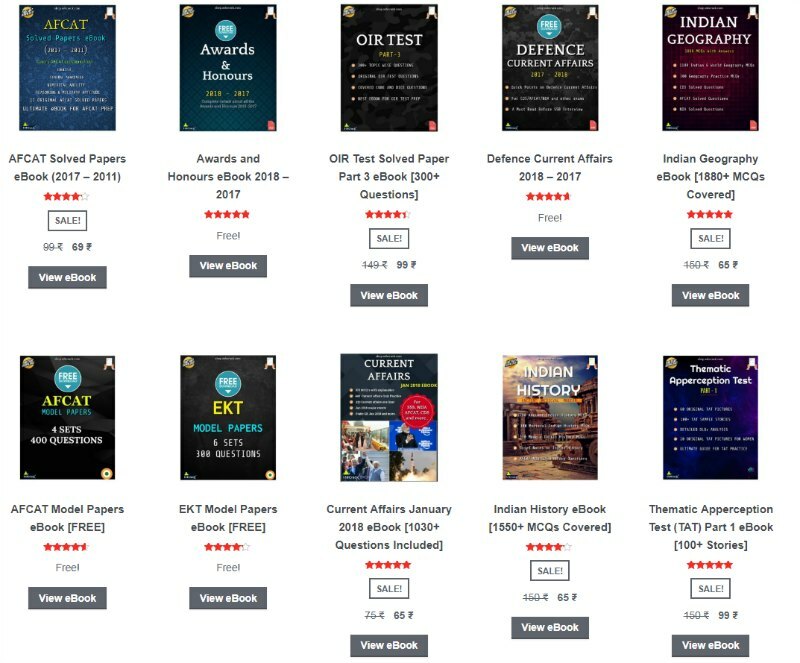 Air Marshal I P Vipin, Commandant, NDA, addressed the ceremony after which the academic report of Autumn Term – 2018 was presented by the academy principal. Qamar, in his convocation address, congratulated the cadets of the passing out course for undergoing the training with dedication and hard work. 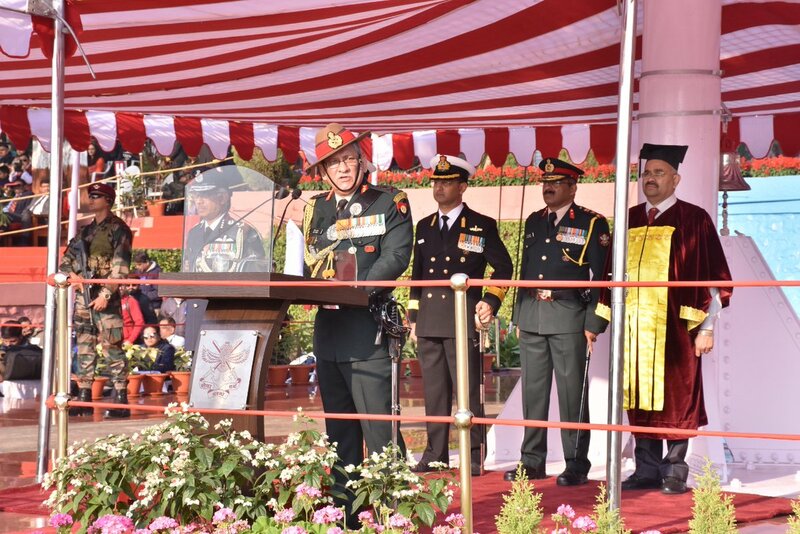 He emphasised about the role and importance of armed forces in shaping India and also motivated the future military leaders to carry forward the professionalism, ethos imbibed at the academy towards the service of the nation. Academy Cadet Captain Jaipreet Singh won the ‘Chief of Army Staff Trophy’ presented by General K Sundarji for standing first in science stream. CQMS Risabh Gupta got the ‘Chief of Naval Staff Trophy’ presented by Admiral Sureesh Mehta, for standing first in BSc (computer science). SCC US Ganesh bagged the ‘Chief of Air Staff Trophy’ presented by Air Chief Marshal NC Suri, for standing first in social science stream. 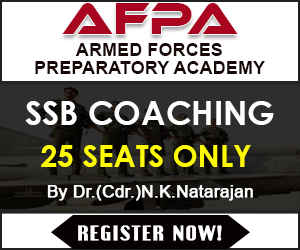 All the three academic toppers of the 135th course will be the ‘first-time warriors’ as they get commissioned.